Plantar fasciitis, or heel pain, is a common musculoskeletal complaint. It can occur at all age groups, although it occurs most frequently in adults. It is considered to be an overuse symptom which develops over time due to repeated stress. A recent case study sought to examine the effectiveness of chiropractic treatments for treating pediatric plantar fasciitis. The patient, a 10-year-old football player, had bilateral plantar fasciitis which had resulted in pain for the 3 weeks prior to the beginning of treatment. The treatment was administered during 6 visits spanning a 6-week period, and consisted of chiropractic manipulations of the ankle, soft tissue therapy (Graston Technique), and a home exercise and stretching program. 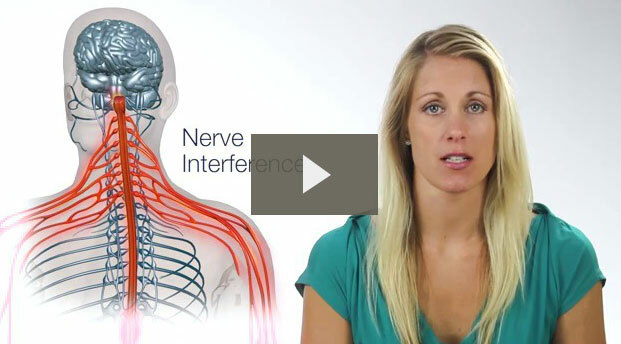 The patient’s pain improved with this conservative, multimodal chiropractic approach. In this patient’s case, the combination of joint manipulation, GT soft tissue manipulation, and a home exercise program seemed effective. 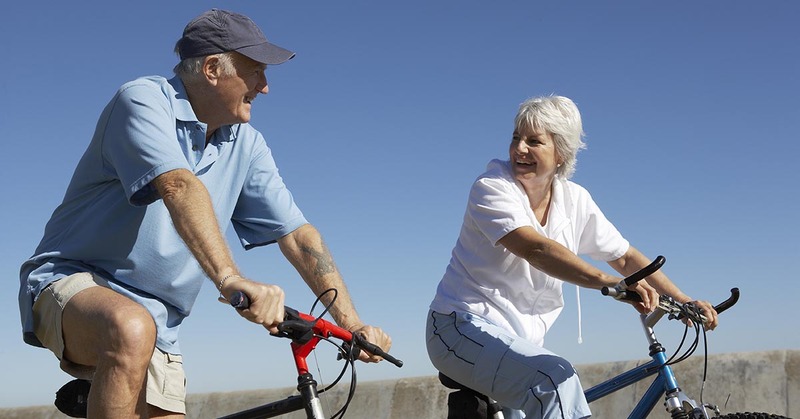 After 6 patients, the patient reported that he was pain-free and better able to participate in daily activities. Three months later, he reported that he was still pain-free. The researchers concluded that this multimodal chiropractic approach may be effective for treating pediatric heel pain, although more research needs to be done to determine whether the findings from this patient are applicable to others. Daniels CJ and Morrell AP. Chiropractic management of pediatric plantar fasciitis: a case report. Journal of Chiropractic Medicine 2012; 11(1): 58-63. doi: 10.1016/j.jcm.2011.06.009. Written by: Megan Churchwell on October 9, 2012. Last revised by: Marissa LuckOctober 16, 2013.